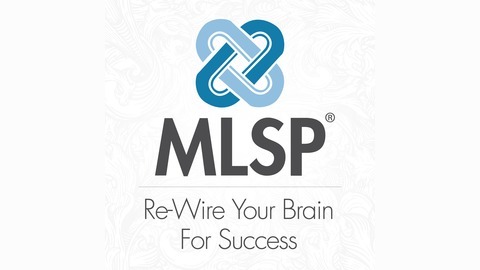 Re-Wire Your Brain for Success! 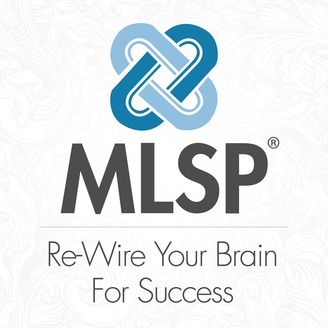 The MyLeadSystemPRO Wake-Up Call Podcast is for home business owners, internet marketers, and entrepreneurs who want to take their business to the next level. MLSP has been creating some of the industry's biggest success stories you see online today since 2008. Every weekday we post a brand new podcast with an industry top earner full of inspiration, motivation, lead-generation tips, and 'boots-on-the-ground' business building strategy to keep you growing! If you want more profits in your business, this podcast is for you. Get the secrets to more leads & more money with your business here: http://mlsp.com. "The Night is Darkest Just Before The Day...."